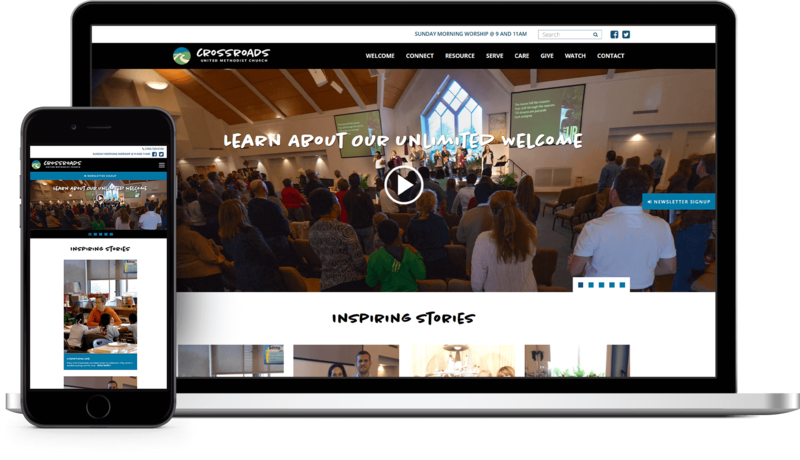 Crossroads United Methodist Church in Ashburn, Va. had been a Creative2 client through one website redesign several years ago, and now it was time for a refresh. 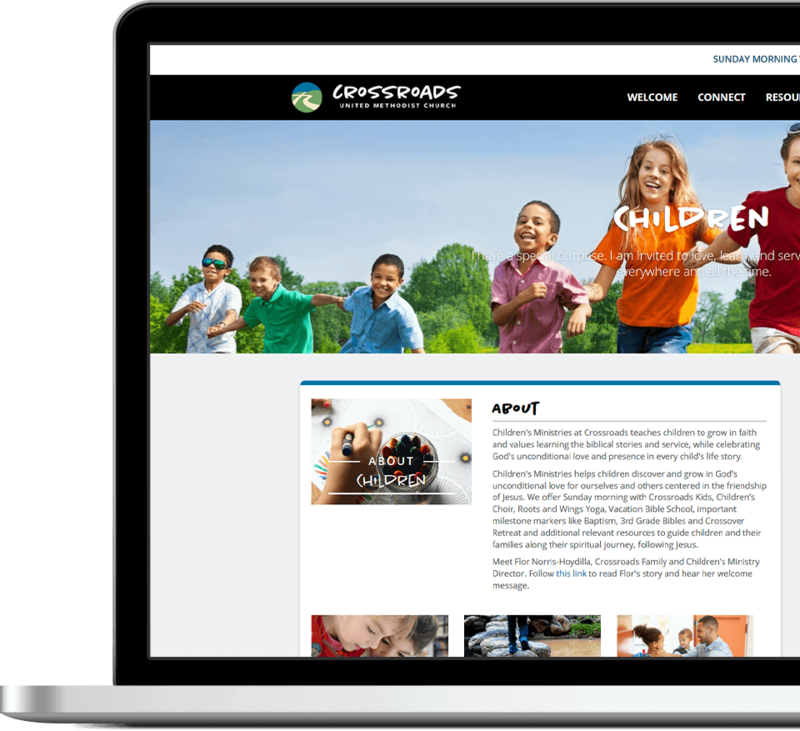 The goal was to bring organization to their busy calendar of events and information for over a dozen ministries and missions. One primary calendar was created with the option to filter by ministry. 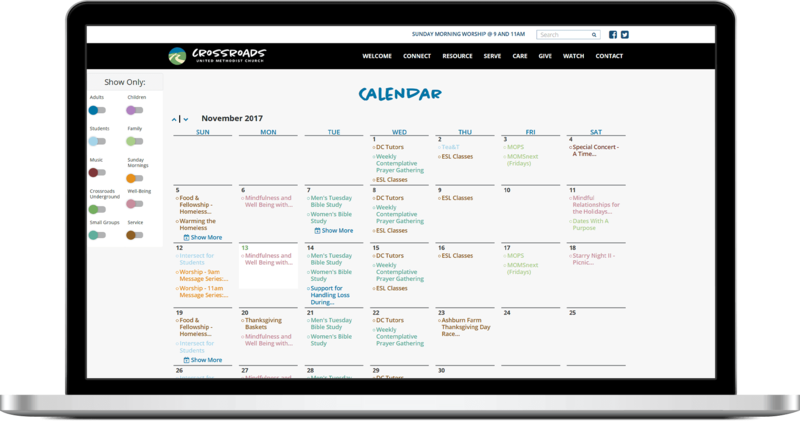 Each ministry's events are color coded for easy browsing on the main calendar. Each ministry page pulls a feed of the next six upcoming events from the calendar as a quick overview. Template created with modules the Crossroads team could use or lose depending on how much information each ministry had to share. Forms and resources shared by multiple ministries kept in one location but accessible from all ministries, eliminating duplicates that had accumulated throughout the years. 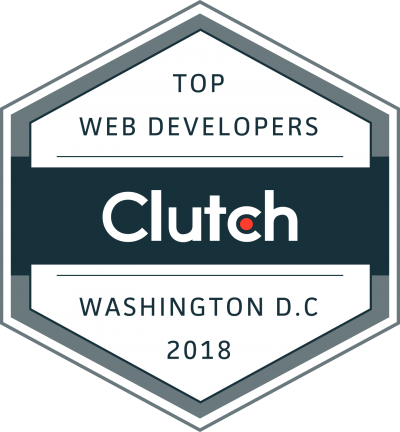 Built fully responsive to mobile, tablet, HD and desktop devices. Easy download and access to existing mobile app from website for giving on Sundays.